1) It hit resistance, turn around and continue it's downtrend. 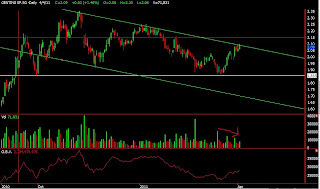 For effective breakout we have to observe the chart movement for the next few day. 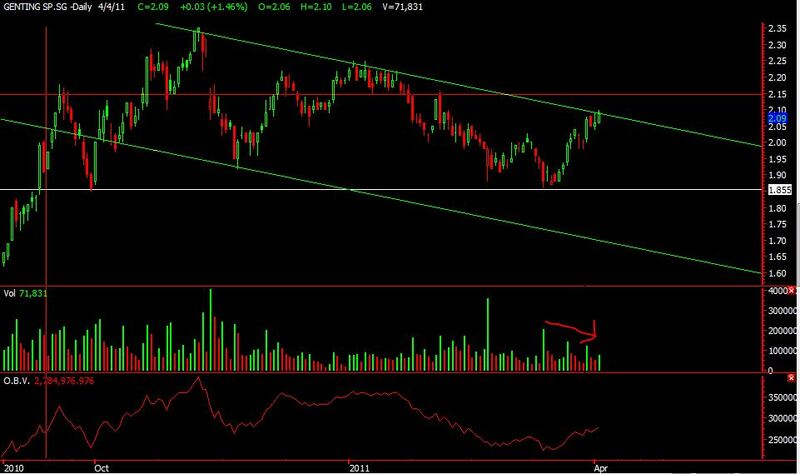 The stock will confirm the trend change when it make a "higher low"
Technically speaking, the above criteria is hard to meet unless the stock is really very strong. Hence for short term investor, we should consider to sell (half) when stock reach resistance. Buy back when the trend is confirm.